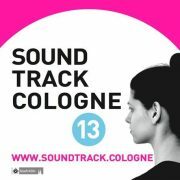 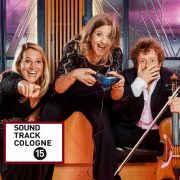 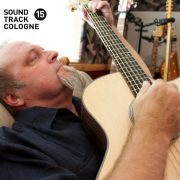 SoundTrack_Cologne celebrated its award ceremony last Saturday 25th of August, as a closing act of this 15th edition. 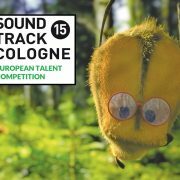 Regarding the European Talent Competition, the WDR Filmscore Award was for Ben Winkler, winning a one-day recording session of one of his own compositions with the WDR Funkhausorchester. 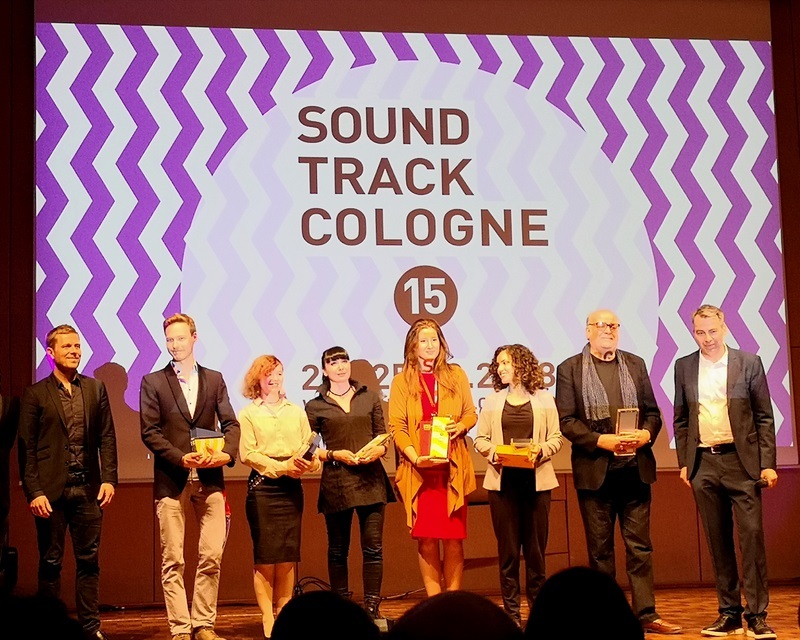 The prize for the best sound design was for Spanish Celia Artacho Ruiz, who won a 5.1 cinematic mix down in the prestigious sound mixing studio Chaussee Soundvision in Germany. 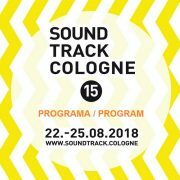 An Honorable Mention went to Anna Krstajic for “her creative orchestration, balanced approach to scoring, including courage in the use of musical simplicity” and Susanne Hardt received a Special Mention for her exceptional sound concept. 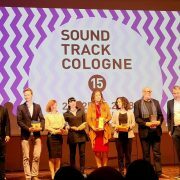 On the other hand, the Peer Raben Music Award, went to Mateja Starič for her music for the film The Box, directed by Dusan Kastelic. 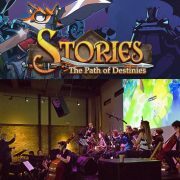 During the award ceremony, composer Craig Armstrong (Romeo + Juliet, Moulin Rouge!, The Great Gatsby) received the Lifetime Achievement Award.